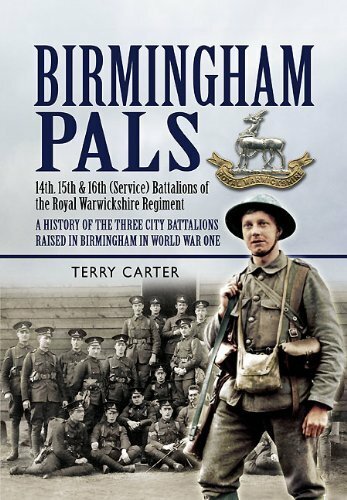 Below you will find significant books and other sources about the Great War, particularly in Birmingham and the West Midlands. 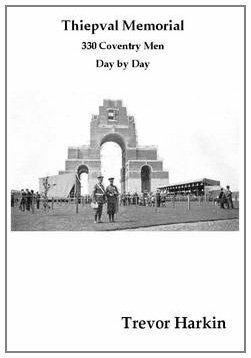 The Long, Long Trail - Chris Baker's comprehensive site with extensive information about the British Army at war. 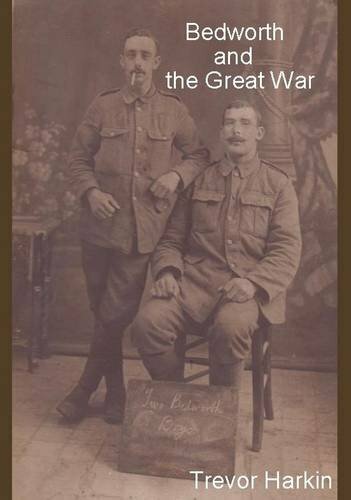 Great War Forum - over 45000 members world-wide and over one and a half million posts. 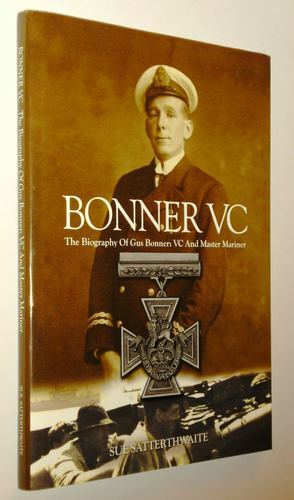 A mine of information, questions, help on all aspects of the Great War. 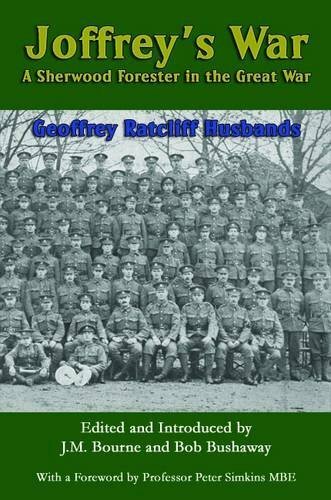 From battlefield accommodation to book reviews and from individual soldiers to any breaking Great Warnews and much else. And an annual conference in Birmingham. Hellfire Corner - see another page of the web site. Important books are shown below. 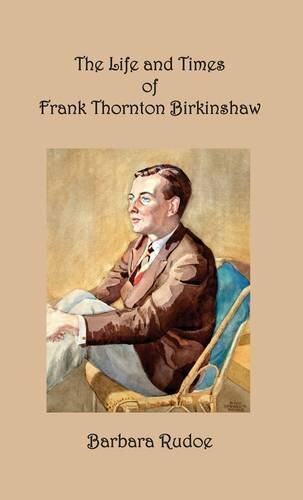 Most titles are self-explanatory but it is worth noting that 'A Brummie Boy Goes to War' is the story of Thomas Waldin who was blinded as a consequence of service in the Rifle Brigade and 'The Life and Times of Frank Thornton Birkinshaw' is the story of a man who served in the 1/8th Warwicks but then transferred to the RFC and went to Palestine where he was involved with T.E Lawrence. 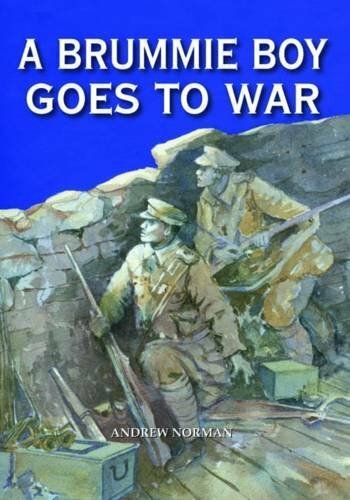 'Joffrey's War' is one the best memoirs of the war. 'Beatrice' is particularly valuable for anti-war Quaker activities. 'A Strange Time. 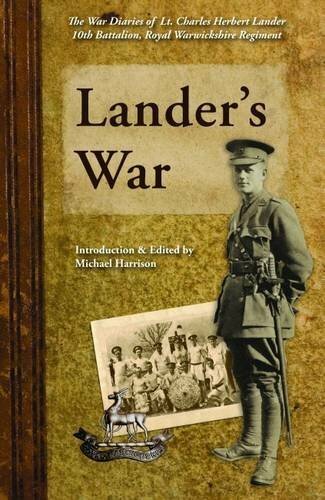 The Diary and Scrapbooks of Cordelia Leigh 1914-1919'. (with Sheila Woolf). Cordelia was the daughter of the 2nd Lord Leigh of Stoneleigh Abbey, near Coventry. 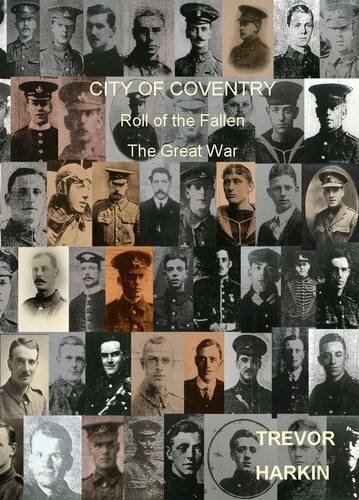 'Coventry and Warwickshire 1914-1919. 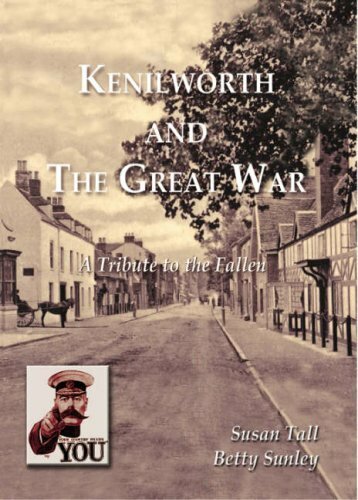 Local Aspects of the Great War Volume 1'. 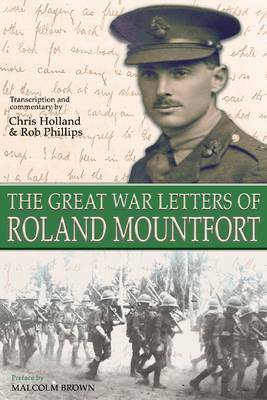 Essays on the outbreak of war, Belgian refugees, billeting the 29th Division in Rugby, food control, the Coventry firm of White and Poppe, the Stratford Borough Tribunal, the Spanish flu and the armistice.